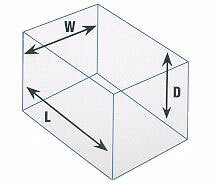 Box measurements always correspond to the inner dimensions of the box. 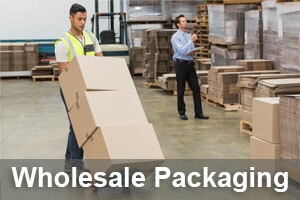 This is done to ensure a snug and protective fit around your item(s). that is 16 x 12 x 12″ inside that box. Dimensions are expressed in inches. If a business has been accredited by the BBB, it means BBB has determined that the business meets accreditation standards, which include a commitment to make a good faith effort to resolve any consumer complaints.